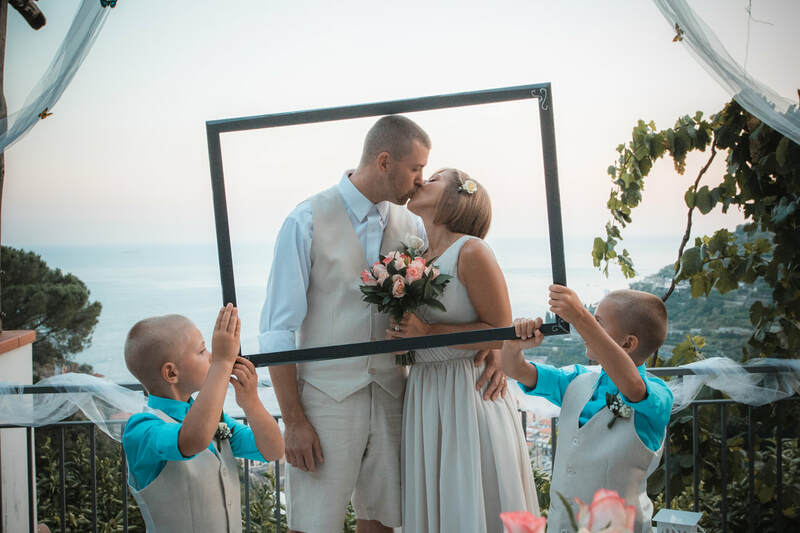 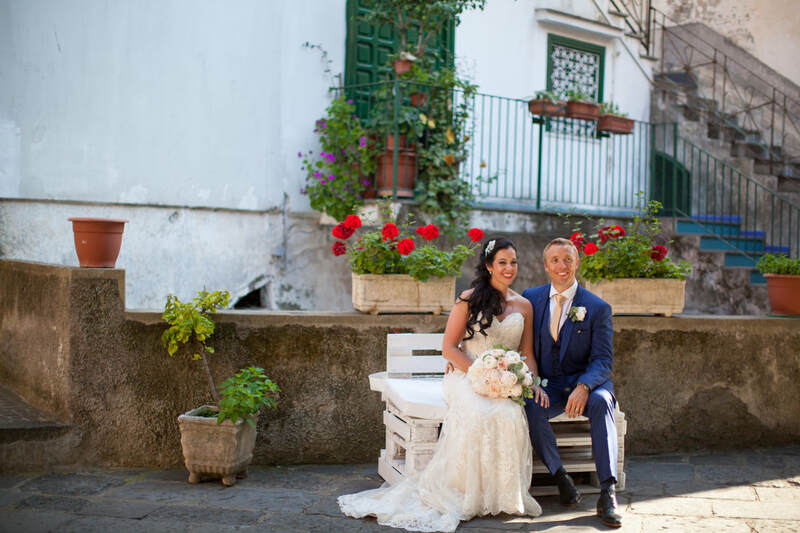 Surrounded with terraces of sweet smelling lemons, it has all the character and charm of a typical Italian village and perfect for intimate rustic style weddings. 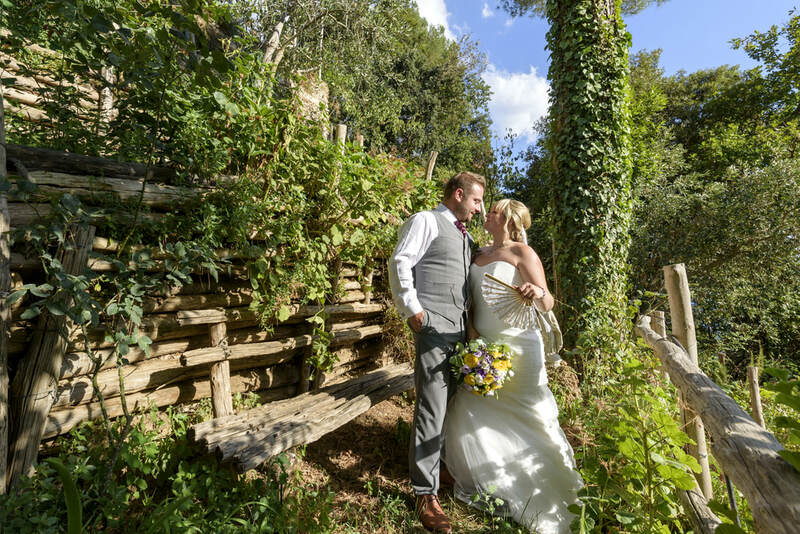 Symbolic ceremonies or a renewal of your wedding vows can be hosted in the family run Agriturism with breathtaking views. 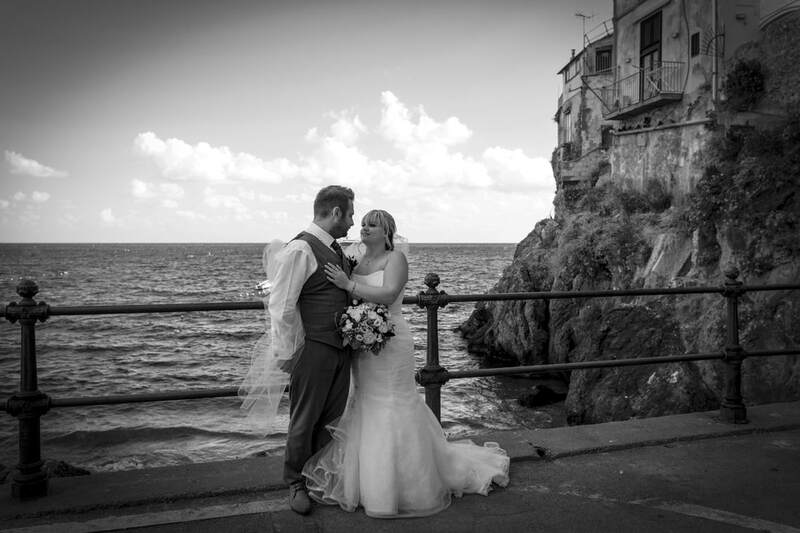 You can choose to have your open air civil ceremony in the 1st century Roman villa or the small modern jetty sitting right on the sea. 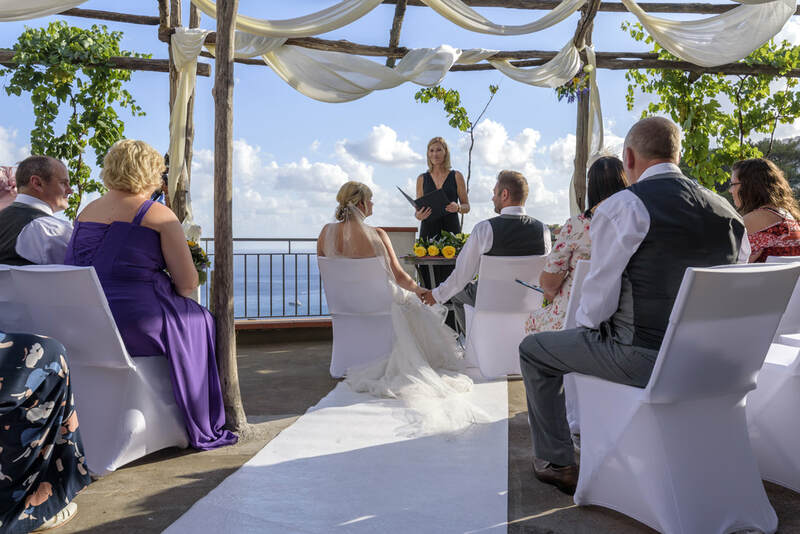 The beautiful Basilica of San Trofimena is an excellent choice for your religious church wedding or blessing.